Owner of the Thunder Falls gold mine, and one of Foothold’s wealthiest citizens. Maksim lives in a mansion in High Town. His brother-in-law Nikolai Tree Feller framed him for diabolism with the help of Magus Astrum, but he successfully cleared his name and fought alongside representatives of the Empire at the Battle of Five Hawks Camp. 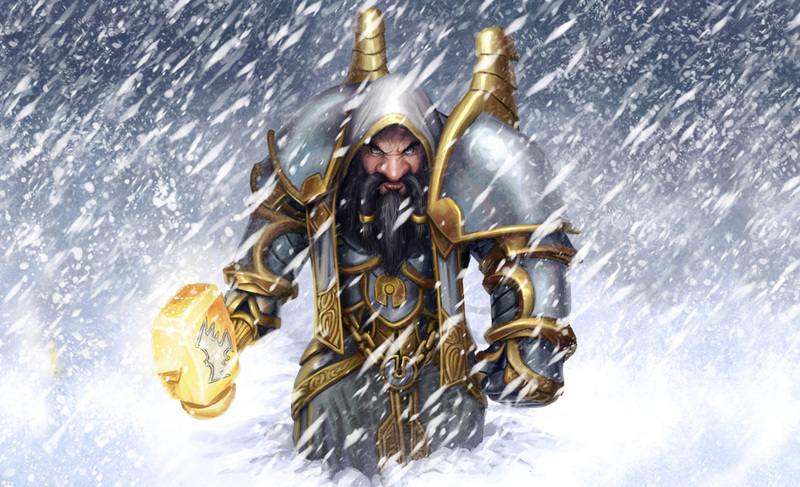 He wields a magic hammer inlaid with gold. Until the battle at Five Hawks his right-hand man was Boris, whom he described as an “honored slave.” Following the battle, Maksim freed Boris from his debt and gave him ownership of the Five Hawks Lumber Company as a reward for his valor. Maksim’s wife Yelena died suddenly, which drive a permanent wedge between Maksim and her brother Nikolai.